I’ve spent most of the last week trying to sell an old PS4 on Ebay. So far, I’ve had two people attempt to scam me. 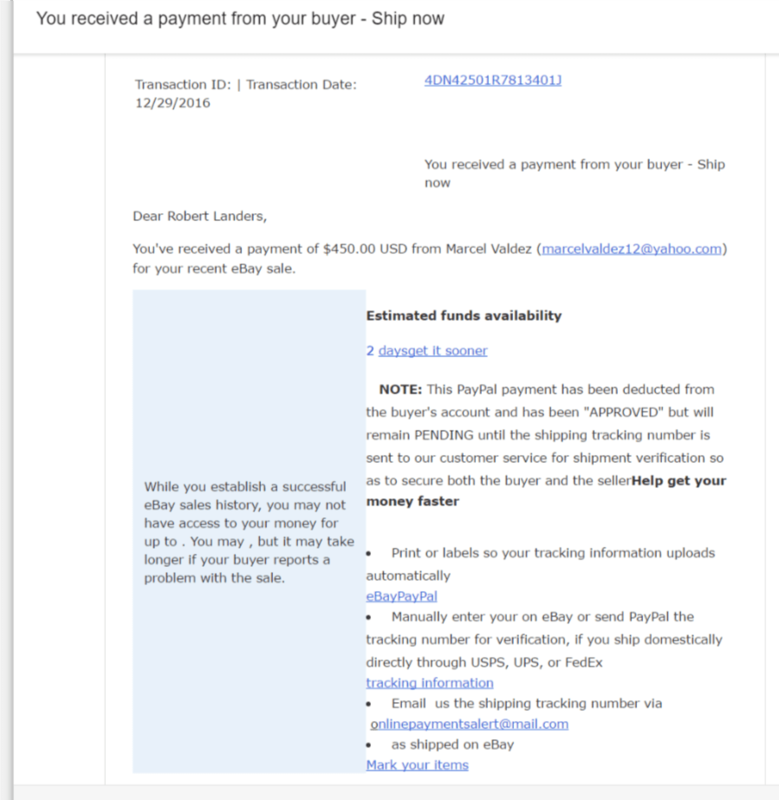 This is the story … if you go to sell something on Ebay and this sounds familiar, take heed. Listing the item on Ebay was straight forward. Unremarkable really. So, I cancelled the item and relisted. Ok … first off. That’s not what one of those looks like. Second, Nigeria? Why can’t these people read the damn listing. 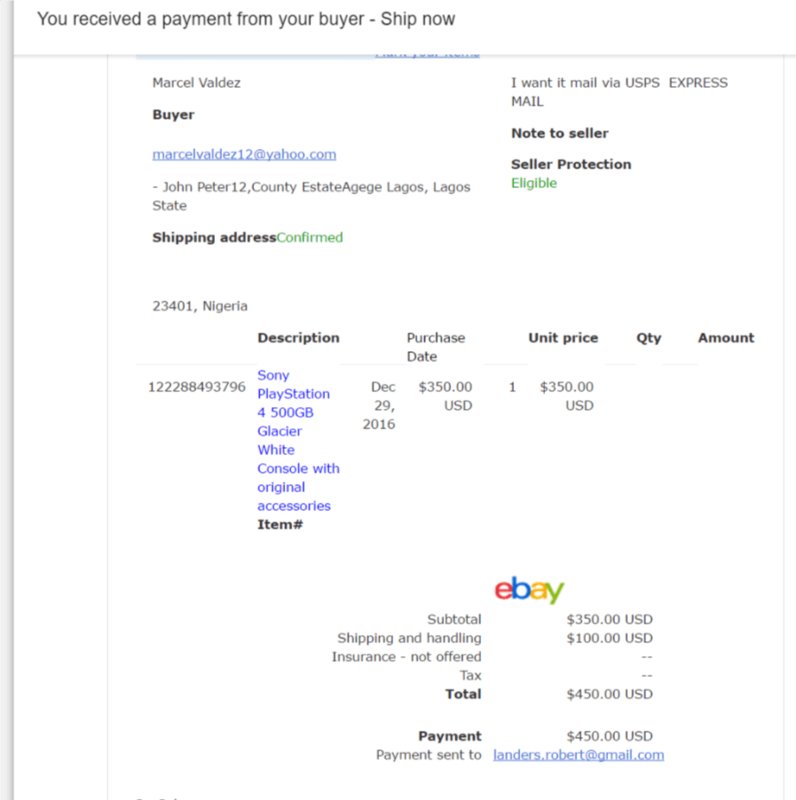 In fact, the address they entered in Ebay is completely different.